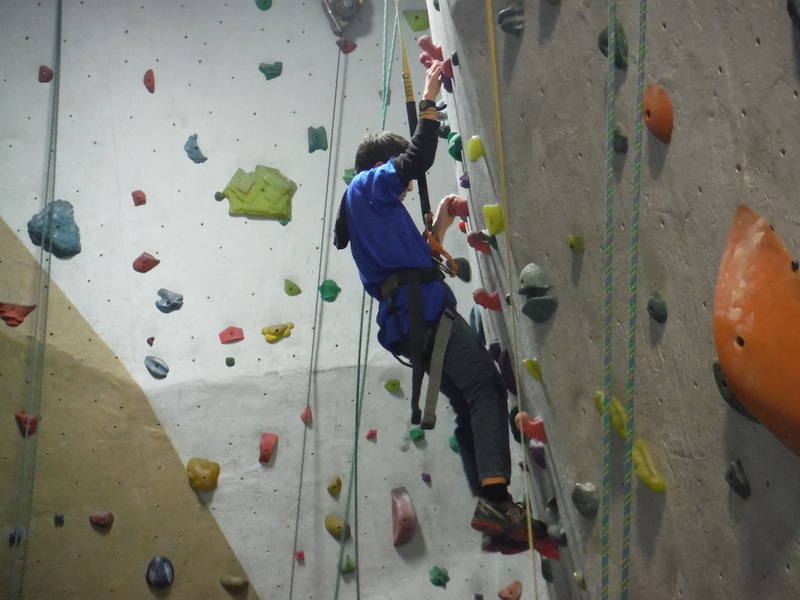 Before Christmas break, we went to Rock Spot to do some Indoor Rock Climbing. Scouts could climb all night, as well as climbing in the dark. There was a bouldering wall that some scouts could overcome and make it to the top of! We slept inside the Climbing Gym, woke up, did a bit more climbing, then left.